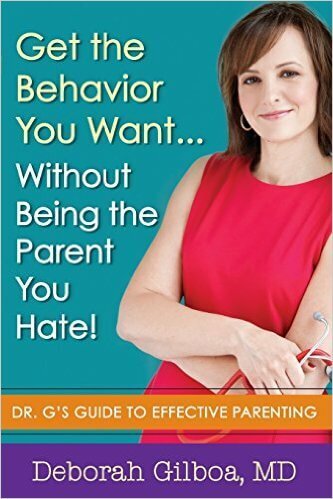 What informs my insights about parenting? Often it’s what I read in the local paper. One morning not longer ago I read two stories about youth coaches in the San Antonio Express-News. Here in Texas, there was a scandal due to “Friday Night Tykes,” an Esquire Channel TV series about youth football. It shows coaches screaming violent profanity and encouraging little kids to injure the opposing players. After this episode aired, he was banned from coaching for a year by the Texas Youth Football Association. Chavarria is an example of the kind of coach who doesn’t understand the purpose of youth sports. Striving to win is important because it instills goal-setting, a work ethic, and other important behavior patterns. But it’s a huge mistake to make winning the primary goal. It’s an even worse mistake to encourage young athletes to win at all costs. The true purpose of participation in youth sports is not to prepare young athletes to compete at the next level. It’s to prepare them for life. It’s to develop the values and life habits that will help them meet the challenges they’ll face off the field later as adults. Many parents get this wrong, too. Participation in competitive team sports is one of the few activities that can have a positive impact on a child. But coaches and parents who don’t understand this can do damage. By contrast, I read an article about Lanier High School basketball coach Rudy Bernal, who retired after 31 years. All of his players came from Mexican-American families, and none of them was over six feet, three inches tall. And yet, they went to the post-season playoffs in 11 of the past 14 seasons. His approach was to instill strong self-confidence. “If I’m remembered for one thing, I hope it’s that I got my kids to believe they could beat anybody,” he said. His coaching style was to demand high standards of fitness and skill while showing his players that he cares about each one of them personally. In one incident he showed them a video of an opponent putting on a dunk exhibition. One of the players was Chris Bosh, who is now an NBA All-Star playing on the Miami Heat. “They’re not going to dunk on us. Not one time,” he told them. Although Bernal’s players were heavy underdogs when they met this team in the State semi-final, they upset them 50-48. In his 31 years, only one of his players went on to play NCAA Division I basketball. 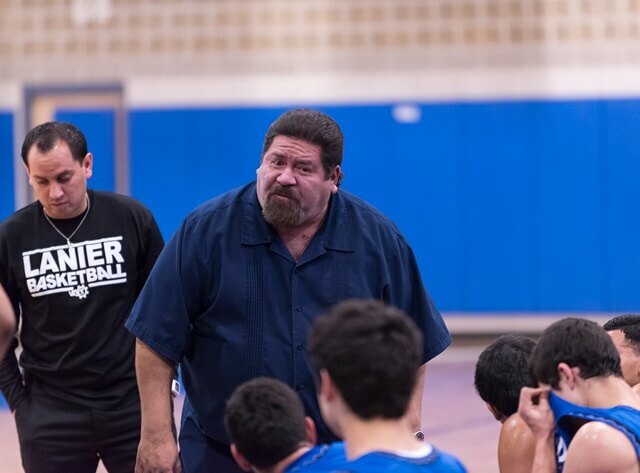 Coach Bernal used youth basketball to make his players strong as individuals. Yes, physically strong. But also strong for life. Coach Chavarria using youth football to create a winning record, regardless of the means, instilling anti-social values in the process. What kind of coach does your child have? If you’re not sure, show up for practices and games and find out. If winning is more important than youth development, remove your child from the program, and find a team that has a coach who can be an effective mentor to your child.